This hasn't been organized yet. 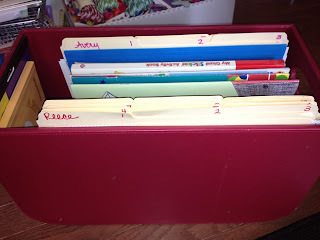 But I am going to try the workbox system this year. If you google it you can get a lot of info on it. I will do a separate post on this in the future once I get it all set-up. 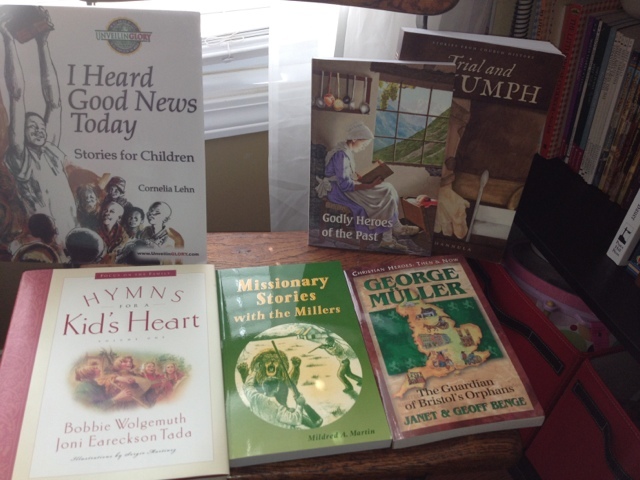 We are using What's in the Bible DVD's for our curriculum along with Apologia's Who is God? 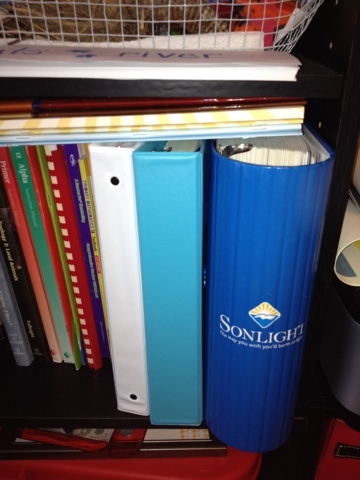 I will be using the Sonlight K for Reece this year. I also used it for Avery so it is nice to finally get to re-use things I have purchased in the past. 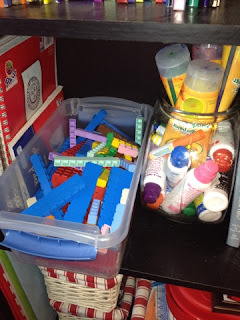 I am using the Science curriculum out of it for both, but have a few things to expand on for Avery. We are using Confessions of a Homeschooler literature guides. 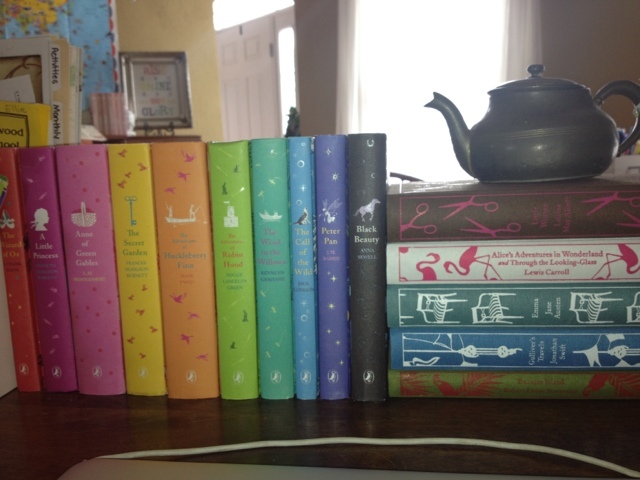 Avery and I fell in love with these Penguin Classics from seeing them on Life in Grace blog from Edie. So I started ordering a couple of them each month until I ended up with all the ones we are going to read over the next couple of years. 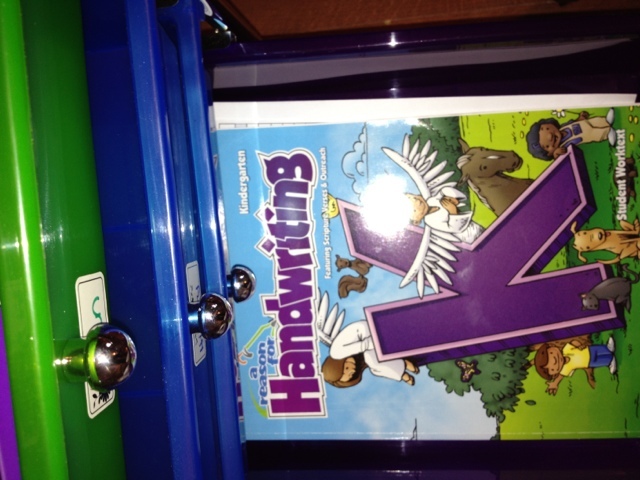 A Reason for Handwriting is our curriculum this year for Reece. We are using Classically Cursive for Avery. Here are some of the extra science readers we are using with Avery. 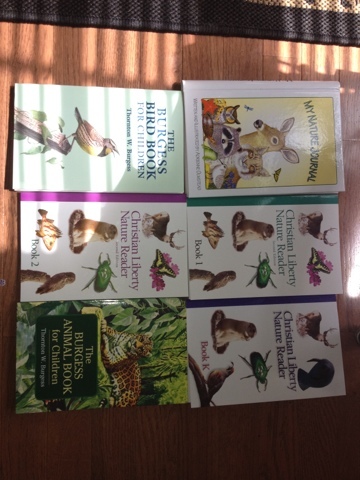 A focus on nature and animals and some of it she will compile on her own. 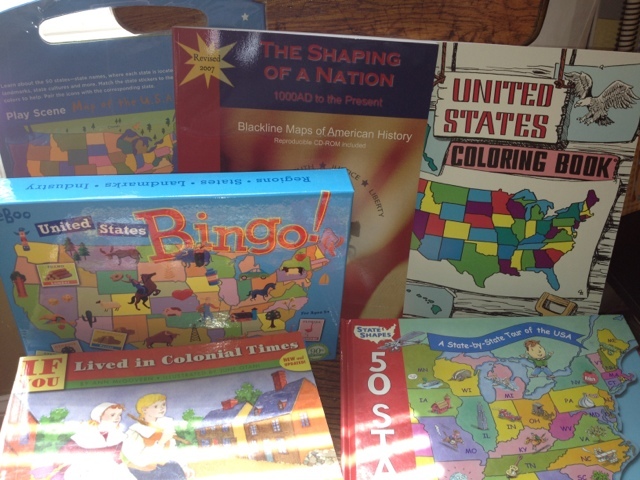 Road Trip USA, from Confessions of a Homeschooler, will be our geography and history program. Because Avery is also loving American Girls right now we are reading books from each era too. The picture shows some extra fun games and puzzles that we can add in when we have time. 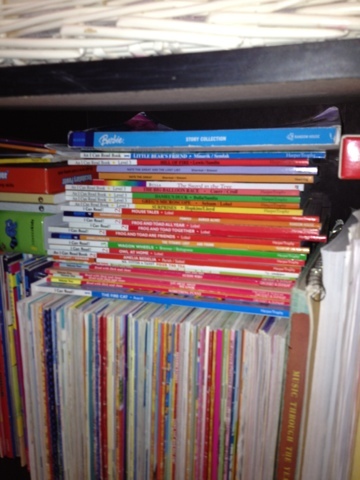 Avery is using Sonlight's second grade Language Arts with lots of readers. We transitioned this summer to Math U See and the kids seem to really love it. 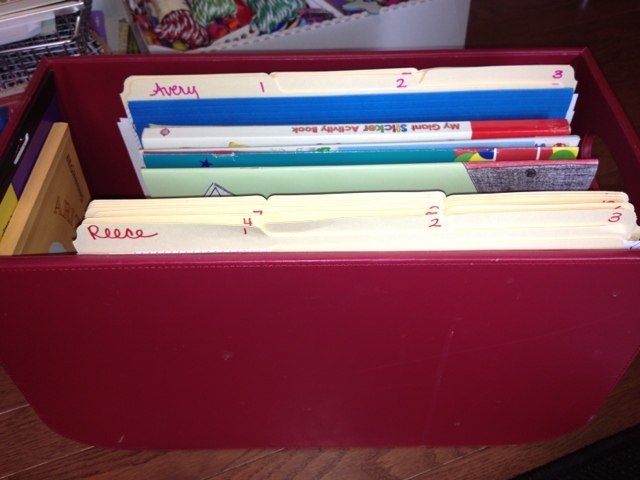 This is the file box that I will pull "fun" activities from for the workboxes. More info on this to come with the workbox post. One thing I want to do this year is a getting the kids to pray for others each day. I found this idea on pinterest. I bought a mug at the dollar store, wrote on it in permanent marker, and baked in the oven. Reading about missionaries, martyrs, and hymns. 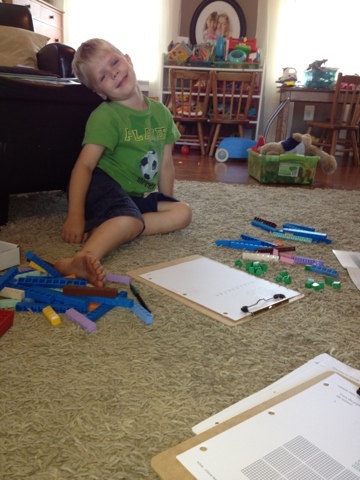 Math U See blocks and Dot markers-their new favorite things! Explode the Code has become a staple in our house and both kids will be doing it. Reece is on book B and Avery will be doing 3-5. So there you have it. School starts in the Carver house on September 4th. 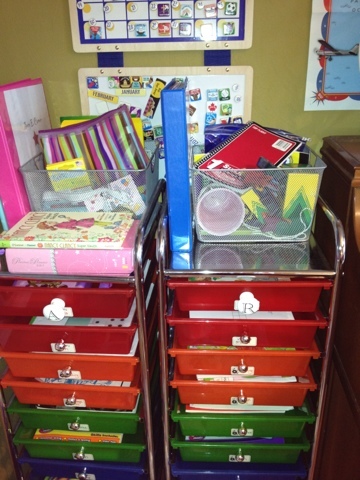 We have schooled throughout the summer and take August off to finish projects and lesson plan. Leave a comment if you have any questions or need a link. I have been seeing this Roadtrip Cur. on lots of blogs. I need to check it out! And those cloth bound Penguin Classics- just love them! I love that set of classic books as well. Gorgeous! Love you plan! Sounds like a great plan! We have several in common. 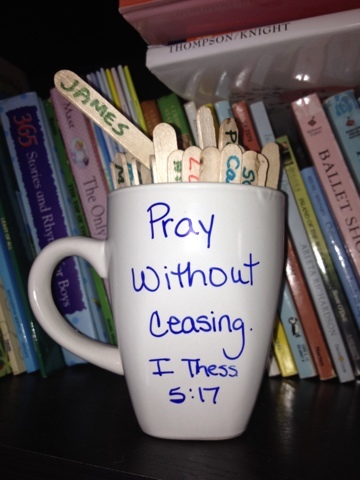 Prayers for a great year! those Penguin classics are the most beautiful books!!! I think I am going to break down and get the Road Trip USA. I used LOTW and LOVED it!! 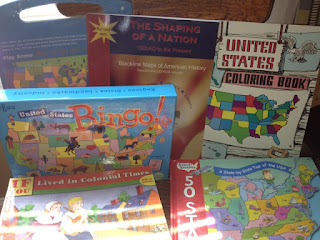 I have a few other USA geography curriculum that I've used in the past but I do not love any of them. Loved this post! 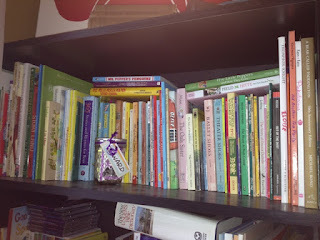 Now I feel inspired to do a blog post about our curriculum for this year! 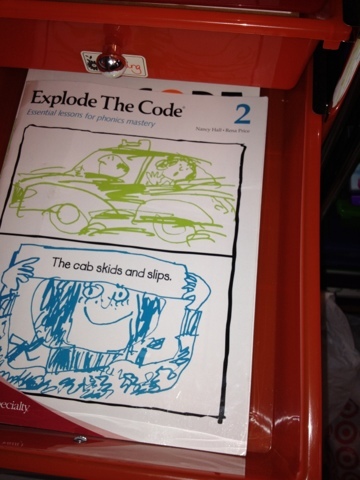 We also LOVE explode the Code and have used it for all 3. It has made such a tremendous difference. Your curriculum choices look great, I'm sure that Avery and Reese will have fantastic school year!